Self Help Groups (SHG) are mentioned in the GS Paper 2 as per the latest UPSC Mains Syllabus. SHG related questions can also be expected in Prelims as well as in the Essay Paper of Mains. This article is based on July 2013 Kurukshetra magazine, and intends to give a gist about SHGs. UPSC syllabus related with SHG reads like this : Development processes and the development industry- the role of NGOs, SHGs, various groups and associations, donors, charities, institutional and other stakeholders. What are Self Help Groups (SHGs)? Self Help Groups are groups of 10-20 people in a locality formed for any social or economic purpose. Most of the SHGs are formed for the purpose of better financial security among its members. 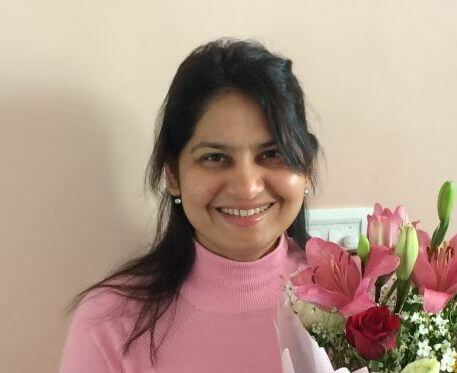 SHGs can exist with or without registration. SHGs in India often work in association with Banks (SHG – Bank Linkage Programme). The same is basis of Indian Micro finance Model too. SHG – Bank Linkage was started in India in 1992 under the guidelines of NABARD and Reserve Bank of India. All problems cannot be solved alone. SHG are a form of enterprise. They perform the role of collective banks. They mobilize savings from the members and performs both debit and credit functions. For external credit, SHG links with the banks ie. 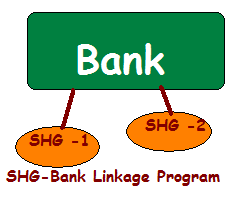 SHG- Bank linkages. Now SHGs also links with companies ie. SHG-Corporate linkages. For Women SHGs, Government is providing interest subvention scheme. Importance of SHGs – Increased incomes of poor through collective performance. 80 lakh SHGs with active bank linkages in India. Involvement of 10 crore people of India. Aggregate bank balance of Rs.6500 crores. 90% SHGs in India consist exclusively of women. Introduced in 1992 – Guidelines by NABARD and RBI. Access to banks for poor,financial inclusion. Pressure group in Gram Panchyats. Social Upliftment of marginal sections. Why SHG are a necessity in rural development? In India there is a substantial percentage of rural and urban poor, who if tried individually cannot break their chains of poverty, and hence collective action is required. For self employment and financial independence, poor sections needs credit. Bank credits are not easily accessible to individual poor, but by forming a SHG, there are make better prospects for bank credits. (often without collateral). The chances of successful income generation is high with SHGs than individual attempts. 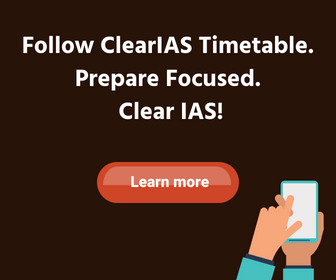 ClearIAS.com is in the process of collecting study materials for each optional in detail. Meanwhile, it will be of great help if any of our valuable readers who are experienced with commerce optional can help 76gyan with proper guidance. Thanks in advance.